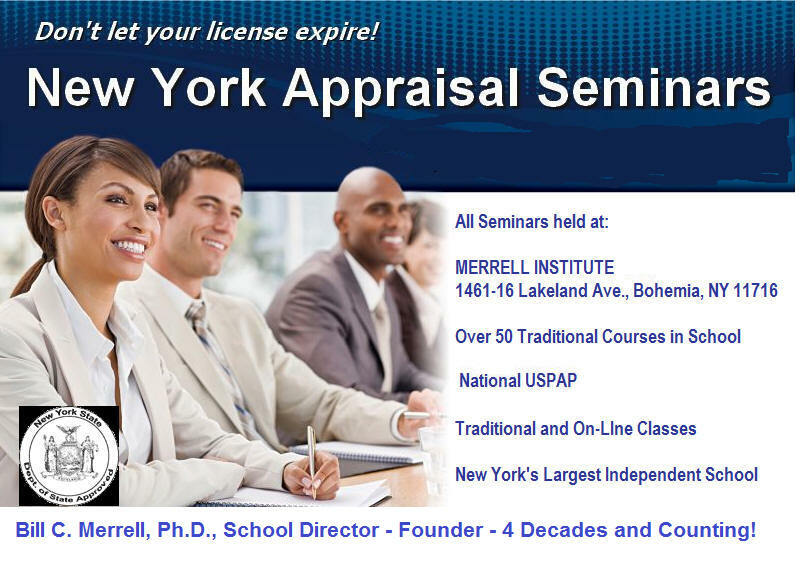 The Appraisal Education Network School is a division of Programs offered at the Merrell Institute Facility, Long Island, NY. only available to our Students- No students of our competition. 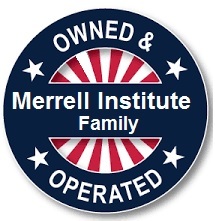 I do not think it is fair for a student to get a Merrell Institute discount if they have NEVER attended our school. 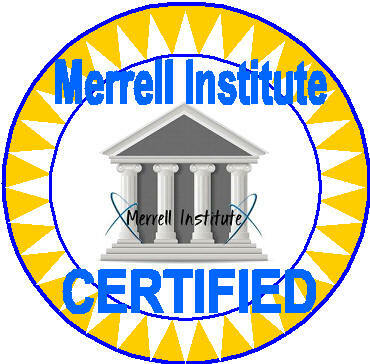 http://merrellinstitute.com/licensedhomeinspectionprogram.html - NEXT CLASS IN JANUARY 28, 2019! Over 5 million hits through the Merrell Institute Web site- We are proud of our reputation in the Long Island, New York vicinity. 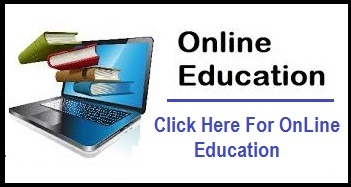 We update our web sites weekly. 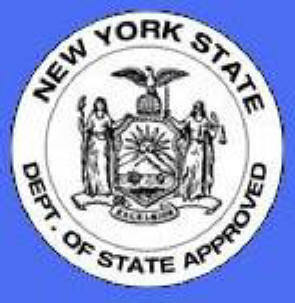 You can find great local Bohemia, New York real estate information on Localism.com Bill Merrell is a proud member of the ActiveRain Real Estate Network, a free online community to help real estate professionals grow their business.